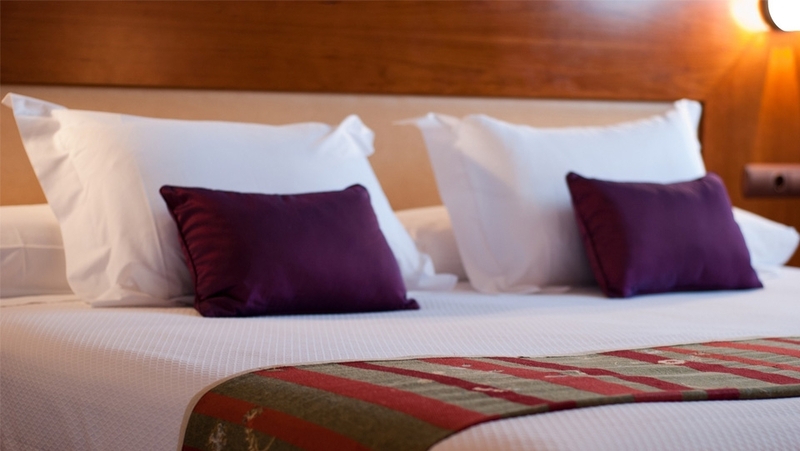 Located 3 miles from the centre of Pamplona in the heart of the main industrial area of Navarre, the hotel’s clients can enjoy the comfort and services of a 3-star hotel in pleasant surroundings. Our excellent Andra Mari restaurant offers menus with top-quality produce and high-value gastronomy. 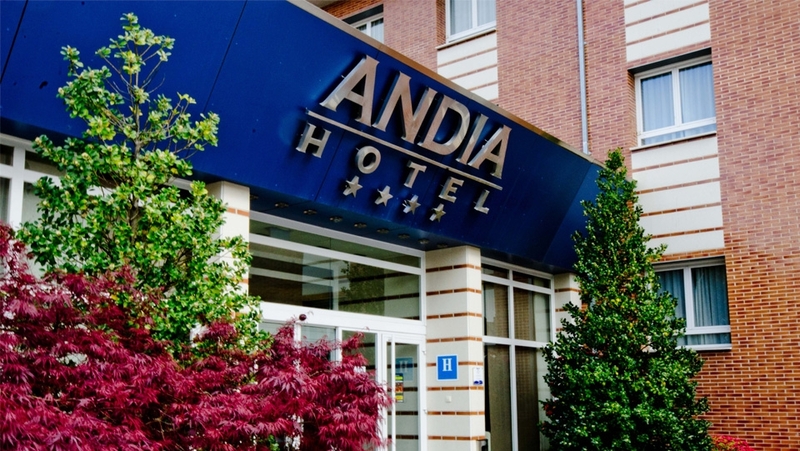 The rooms of the Hotel Andia have all the comforts and facilities required for a pleasant stay. All rooms are air conditioned/heated, with en suite bathroom, satellite TV, telephone, safe deposit box and free Wi-Fi.